Mobizen for Samsung is compatible only with Samsung smartphones and tablets following Samsung’s policy and guidance. All other non-Samsung devices can download the regular Mobizen app from Play Store. Mobile to PC screen mirroring, control, screen recorder, and file transfer. 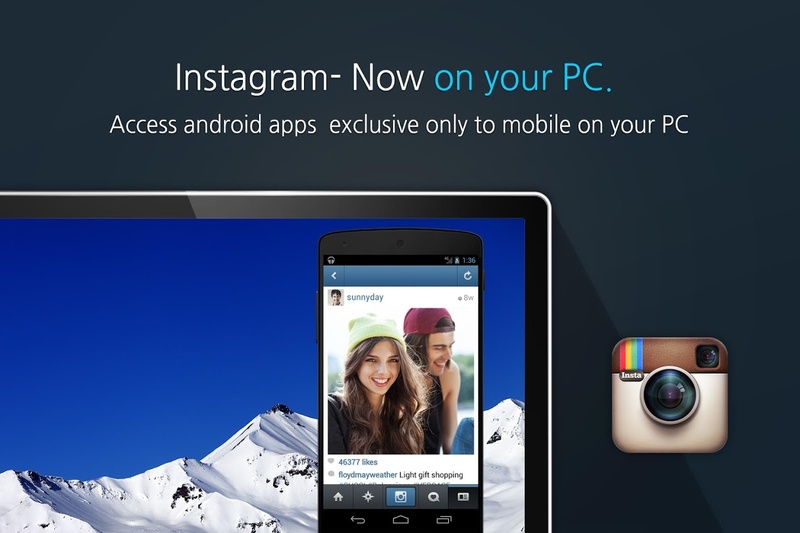 Mobizen allows you to use your mobile phone easily from your PC. 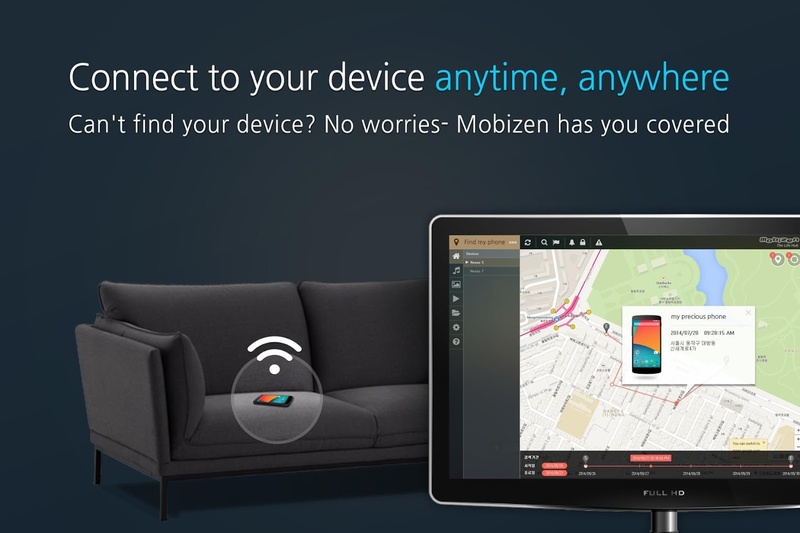 You can connect to Mobizen via USB, Wi-Fi, 3G or LTE on PC, Mac, iPad or Tablet. Mobizen will connect to your mobile devices with various networks. Real time mirroring on your PC is supported. 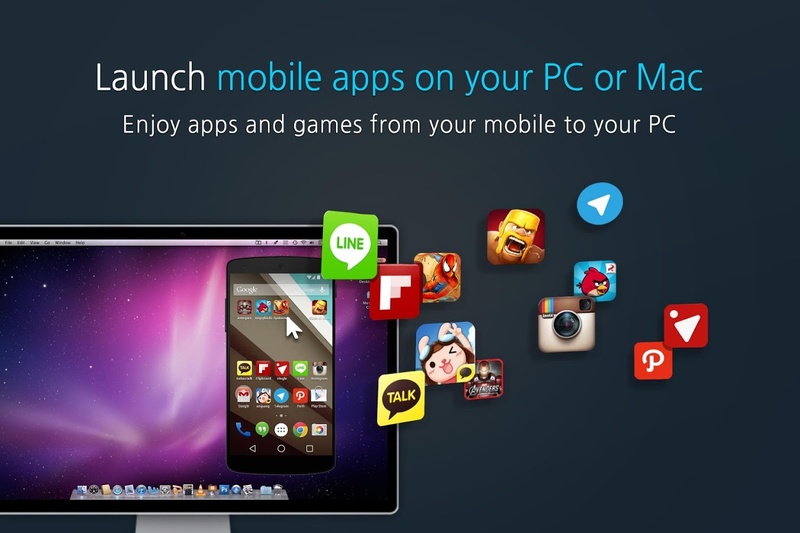 With Mobizen, you can seamlessly continue gameplay and use of all other Android apps at full functionality on your PC. Continue to use Kik Messenger, WhatsApp on your PC with Mobizen. You can easily take screen shots and record your mobile screen without rooting. This is the easiest way to record and share mobile gameplay. Mobizen works as an effective presentation tool allowing you to mirror your mobile device to a large screen. Tools such as on-screen drawing can enhance the effectiveness of any presentation. Easily receive all smartphone notifications on your PC discreetly and choose which ones you would like to respond to at the click of your mouse. Mobizen allows you to stream music and videos to your PC with ease. Transferring files is no longer necessary as you can easily stream mobile multimedia to a large screen to share with friends and colleagues. Drag and Drop when you want to transfer photos and other media files to your PC from your mobile. You can also move contents from your PC to your mobile device with this easy-to-use function. ※ Connection: Support for USB, Wi-Fi and 3G / LTE connectivity. ※ All Samsung devices must use Mobizen for Samsung to work properly.